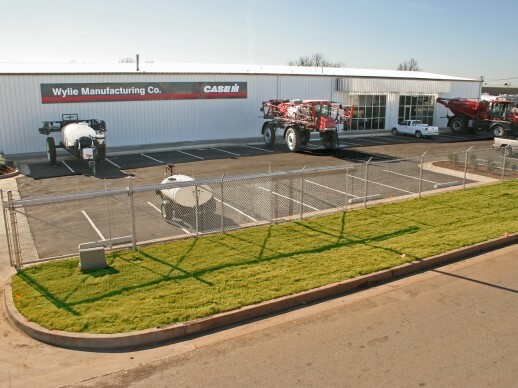 The Wylie Spray Center in Oklahoma City, Oklahoma, includes an equipment showroom, parts center, and service area. This location is open Monday through Friday from 8:00 AM until 5:00 PM. We feature the full line of Wylie Sprayers and Case IH Application Equipment.